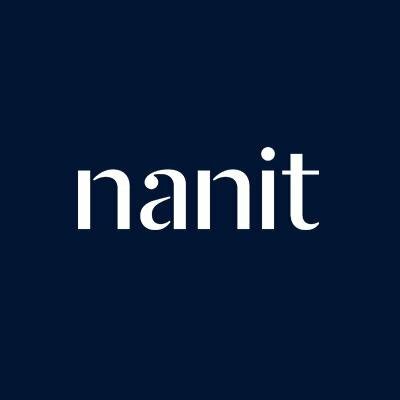 Nanit, a NYC based first smart baby monitor to use computer vision technology to help parents with their baby’s sleep development, secured $14m in Series B financing. 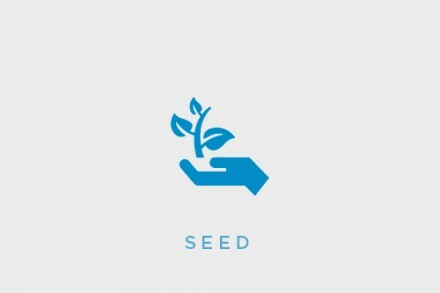 The round, brings total funding to nearly $30m, was led by new investor Jerusalem Venture Partners (JVP), with participation from existing investors Upfront Ventures, RRE Ventures, Vulcan Capital and Vaal Investment Partners. 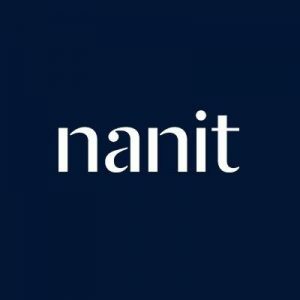 In conjunction with the funding, JVP Founder and Chairman Erel Margalit joined Nanit’s Board of Directors. The company intends to use the funds to expand its team of computer vision and machine learning engineers and scale production to meet retail demand domestically and abroad in key markets including Canada and Europe. Co-founded by Dr. Assaf Glazer, Tor Ivry and Andrew Berman in New York and Israel, Nanit provides a smart baby monitor for children and their parents to get more sleep via sleep insights, behavioral analysis, expert guidance, and nightly video summaries. The company has customers in the U.S. through national retail partnerships with buybuy BABY and Amazon.